Brunox Lub & Cor Gun Care is a perfect product for sports shooters, hunters and gun collectors. Brunox Lub & Cor can be used to protect guns during transport, during storage and also for guns used only once a week for example..Lub & Cor can be used in all atmospheric conditions and in all climate zones because of the superior adhesion and good rust prevention properties. Brunox Cor & Lub was specifically designed to protect guns and other metal objects against corrosion when stored for long periods. 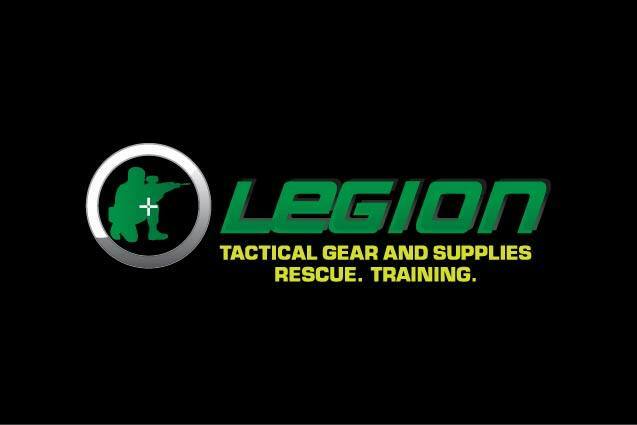 Tests have shown that guns protected with Lub & Cor will not rust when left in the open air (under a roof) for 12 months and for 6 months when left completely in the open. Rust prevention when stored inside is 3 years. 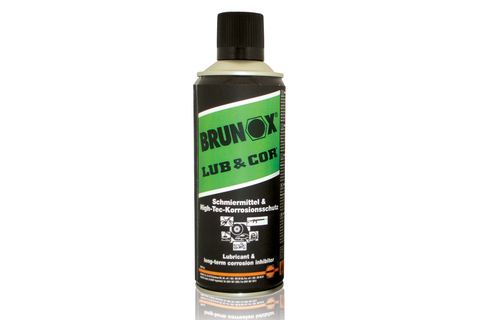 Brunox Lub & Cor coats the metal object with a thin film of oil 5-10 microns thick which does not harden. The film coating can be easily cleaned off with a rag. 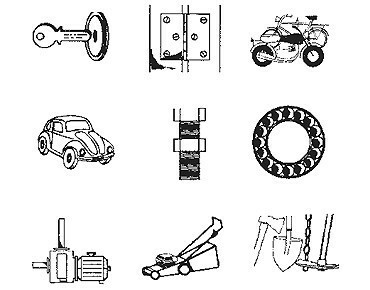 Lub & Cor is not just a preservative but also an excellent lubricant.